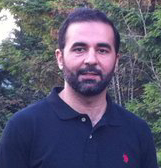 Kashif Maqsood Abbasi is holding Chartered Accountant Degree.Dewal Shareef is proud of his success. 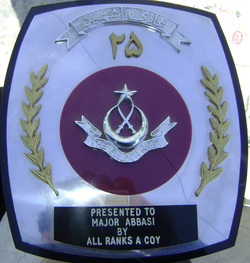 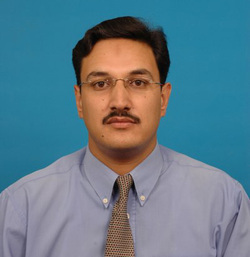 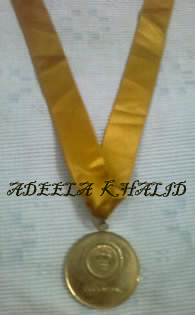 Adeela khalid D/O Khalid Mehmood Abbasi M. Phil ( Gold Medalist). 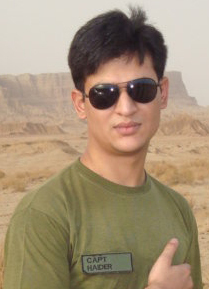 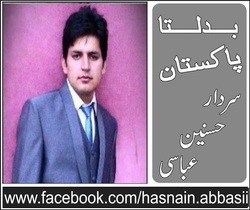 Hasnain Abbasi is a young talented Journalist/Columnist writing for three leading newspapers.